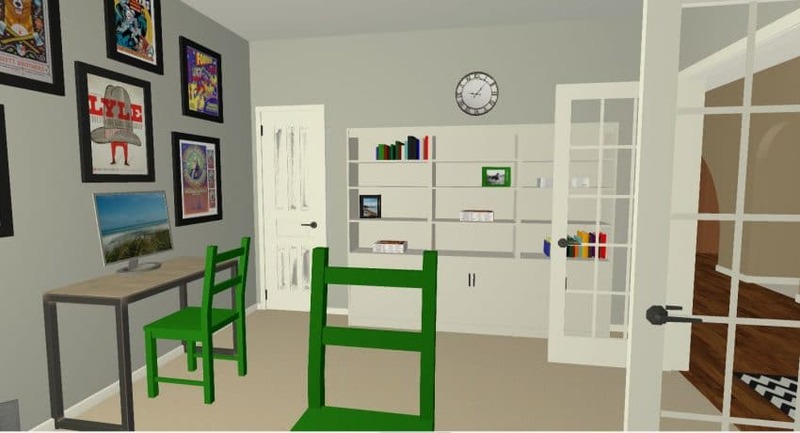 You are here: Home / DIY & Crafts / Modern Office for Two – 3D Design Plans! Modern Office for Two – 3D Design Plans! I have this habit of becoming completely obsessed with things until I conquer them. Yep, I’m looking at you Mario Brothers! I found a new obsession this week and am having serious trouble focusing on ANYTHING else. 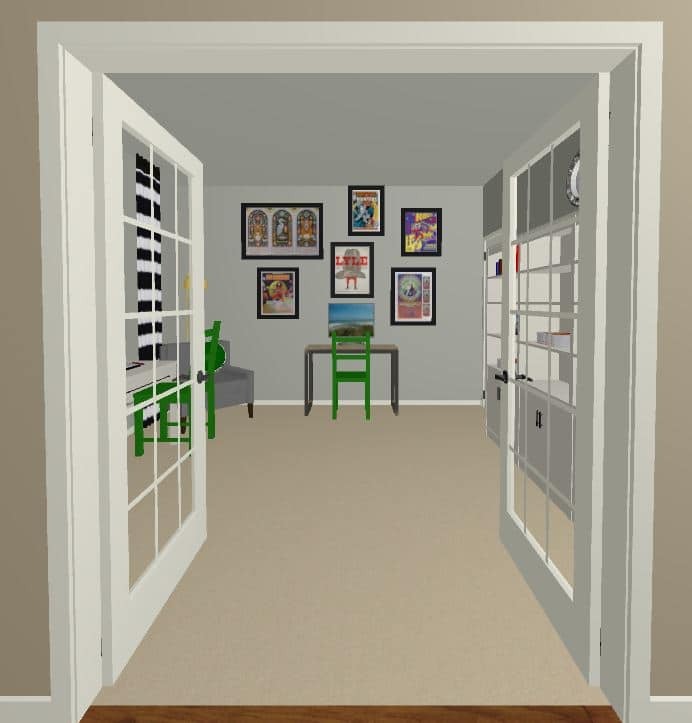 I’ve wanted to learn a 3D modeling software as my business is expanding to offering e-design and local interior styling/organizing services. 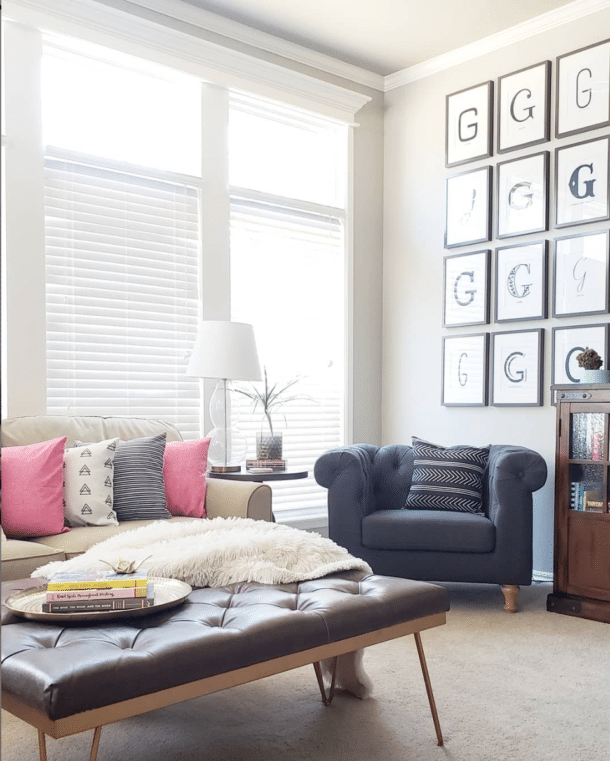 When I was asked to style more furniture for Sauder’s next online lookbook, I had to figure out how to fit three new pieces of furniture in one room AND make it look great. That challenge was the perfect push to take the plunge into learning something new. Many, many hours of learning, measuring, and trial-and-erroring later, I had a floorplan of our office. I couldn’t STOP (reference first paragraph) so you’ll notice the entry way and garage are also shown. Complete with cars in the garage! When I finished designing the office around the new furniture, I couldn’t wait to show you how real my first 3D rendering turned out. Here’s the basic layout of the existing office. We love our bookshelves, but the rest of the room has been hobbled together over time without a master plan. 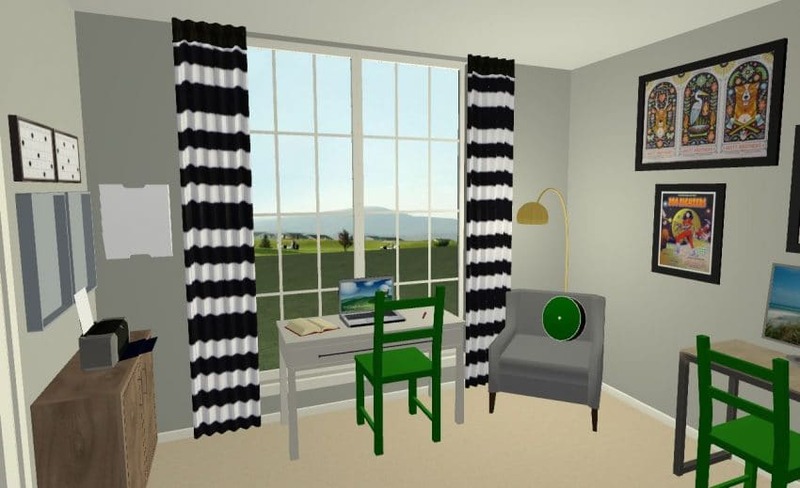 Here’s the same view with the new furniture pieces virtually incorporated. Lucky husband gets a new desk! For artwork, we are going to build frames for our stack of concert posters that have been gathering dust. Having the large prints in a gallery wall around his computers stops the monitor from being the focal point of the room. The bookcases are now on the right side, which gives us room for a reading chair between our desks! My existing desk is good and bad. 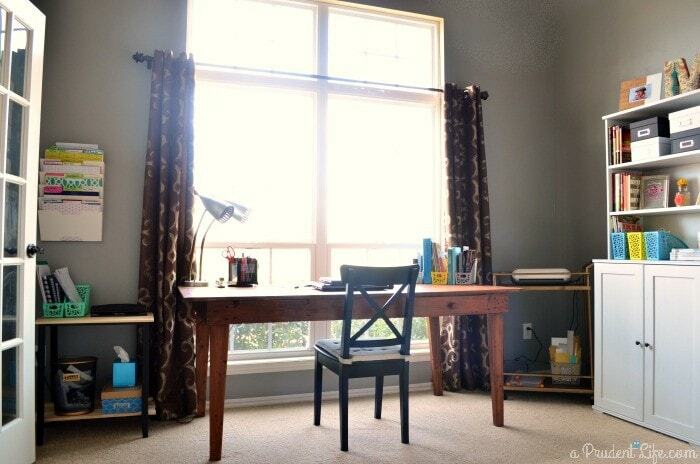 It’s a super cool old farmhouse desk, but it’s not the best color and it’s too big. Like 33″ deep big. Even though I’ve got a great desktop organizing system in place, the huge flat top LOVES collecting piles. This before photo is before I organized the desktop, but you can see how crowded my side of the room is. Switching to the smaller desk that used to be on my husband’s side makes the room feel like it can BREATHE! 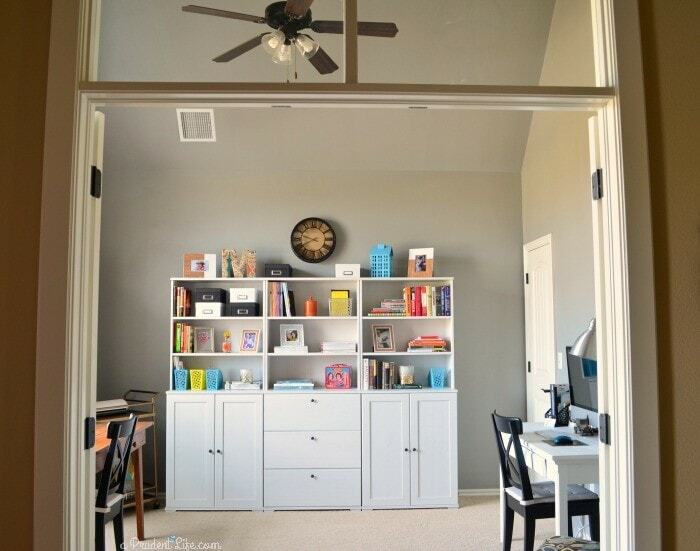 Plus, the white desk balances out the white bookcases on the other side. Too bad the view out my virtual window isn’t real! Several of the items on this side of the space are upcoming projects. The gray boxes on the wall above the printer are going to be a crazy cool mirrored message board and a sweet pegboard for office supplies. The curtains are theoretically going to be DIYed from dropcloth – fingers crossed on that one! And the fun green chairs are currently unfinished IVAR chairs from IKEA that I’m going to spray with high gloss green paint. How crazy is it that I was even able to build our vintage auditorium seats into the entry way!?! 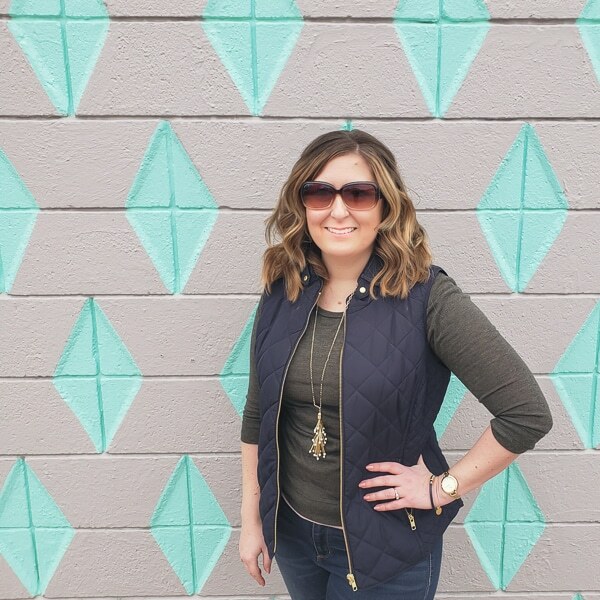 As tempting as it was, I didn’t fully style our virtual bookshelves, but you can see all my tricks for real life bookshelves here. So that’s our plan for now! Always subject to change, but I’m pretty happy with it! The new furniture pieces are even cooler than the 3D drafts I created, so I can’t wait to see the space come together in real life. I’ll be sharing the DIY projects over the next two months, with the final full room photos shared the first week of October. What do you think? 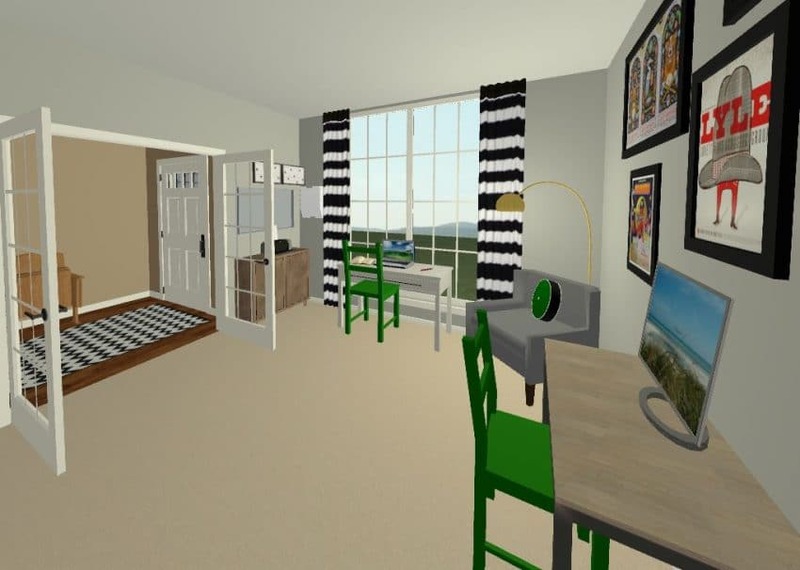 Would having a 3D design of your own room help you make decorating decisions? I learned to use design software (Chief Architect) in preparation for our kitchen reno. It wasn’t super easy for me to learn, but it makes a huge difference in figuring out what will look good and what won’t. Definitely something I’m glad I took the time to learn and now I use it all the time. I think your office plans look great! Thank you Anni! A version of Chief Architect is what I’m using too. I totally agree that there is a definite learning curve, but now I’ll use it for everything. This looks so amazing! And makes me want to play with layouts too : ) I’m impressed you stopped at the garage and entry! : ) Can’t wait to see how everything comes together! Ha! Thank you! I only stopped because I had to sleep. We’ve got the entire outside of the house measured and sketched in, I just don’t have the rest of the interior walls measures yet. It’s so addictive though! I can relate to this on so many levels and now I’m convinced that I NEED to learn this program! Your office plan looks awesome! OH, You would love it AND be so good at it! 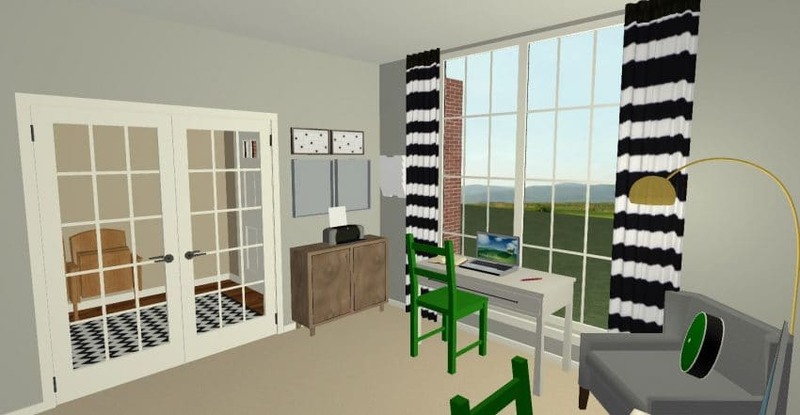 People online have built out tons of furniture from real stores that you can download and drop into your design. It’s super time consuming, but so fun!